I loved the blog, Kirby. 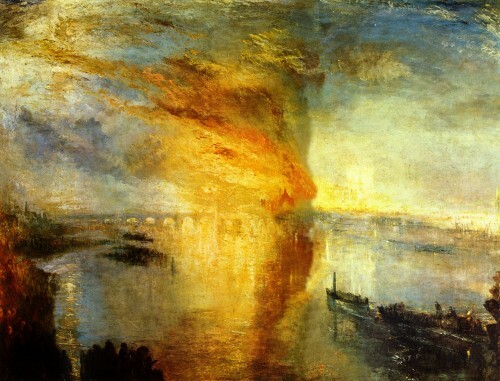 Turner has always been one of my favorite painters, bridging the gap between the art of the masters and impressionism. I first feel in love with him on a trip to London when I was in college. I loved the movie, Mr. Turner, and recommend it to anyone that likes Turner. The scenery is beautiful, and it is interesting to see the interaction between Turner and other painters of his day. I did not know the history of his painting of the slave ship in the typhoon. Thank you, Kirby. VERY interesting. He must have been a tad crazy, but I guess there’s a fine line between genius & crazy. He is one of my favorites. I’d love to paint like that. Thanks for another great blog. Hope the movie’s still on somewhere. Kirby- We are planning to try & see the film soon. We had the please of seeing some of his prints on exhibition at the NY Public library in December. Thanx, Kirby. I look forward to seeing the movie. If anything about Turner’s luminous renderings is “disgusting”, it is Queen Victoria’s callow assessment thereof. Thank you for highlighting another fine master whose works, thankfully, cannot be diminished by the wanton ravings of a misanthropic monarch. All is well. All is bright. All is right. Kirby, I so appreciate your sharing your wealth of knowledge so generously. I wanted to pass along how much I enjoyed reading through this blog this time. It’s just the right length during a busy business day in need of a brief respite. Even played one of the videos and came away smarter for it. Thank you. This was excellent. Thanks for posting your blog..it’s always interesting. You have highlighted one of my favorites. Fascinating learning more about Turner’s work! Thanks Kirby. Dynamic Turner. Through your blog I seem to make a connection between Turner’s light and the edges of luminosity Rothko achieved in some of his work. Keep ’em coming. 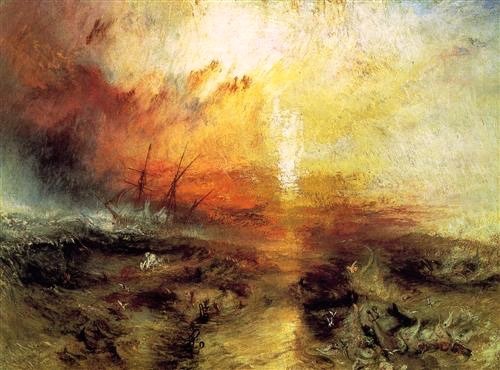 Bob Foxworth makes a fascinating and creative connection between Turner’s luminosity and the edges of Rothko’s work… in fact, Turner was so unique and fecund, that just about every successive school of art — abstraction, Expressionism, Romanticism, etc. — has been traced back to him. Can’t wait to see the movie! I am not familiar with Turner’s work. But your description of his use of light is “enlightening”. A critical part of any form of graphic art, It appears that it is Turner’s hall mark. He maximizes and has made it the essential feature of his art. As for the critics of his art, who cares? Thank you Kirby. My favorite part of the blog was the conversation between Landay and Harris. Wouldn’t it be something to share that somehow with the whole world. Well… Also, I sure was taken with Turner’s painting, and yet that almost goes without saying. 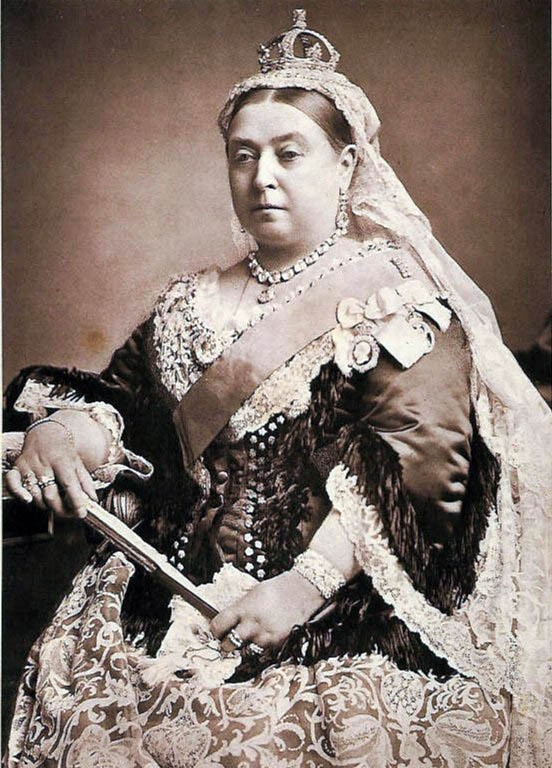 Queen Victoria’s comment illustrates how impossible it is for human beings to “see” something in their minds and hearts that was not ever there before. She was literally blind to Turner’s reality. The quantum physics people would be able to comment much better than I about that. This all would make for a great discussion sometime!